Shooting Wedding Receptions – Weddings are stressful enough for everyone, not just the Bride and Groom so, it’s really important to be well prepared for the entire day and we hate to break it to you, but your job won’t always start and finish with the ceremony. Like any event, most of the images captured by the photographer are shots of the Bride, Groom, and their guests. So much time and energy are usually spent on preparation to make a wedding look beautiful, both to the eye and on camera so, the thought really is in the details. It doesn’t matter if the wedding you are shooting is located at a ballroom, in a backyard of a hotel or a bar at the beach, every single detail has been carefully thought or even dreamt about. From the colour of the flowers to the paper the receptions cards are printed on…. time, energy, and heart go into the wedding and reception details so, it’s your job as the photographer to pick up on this and capture everything on screen for your clients. 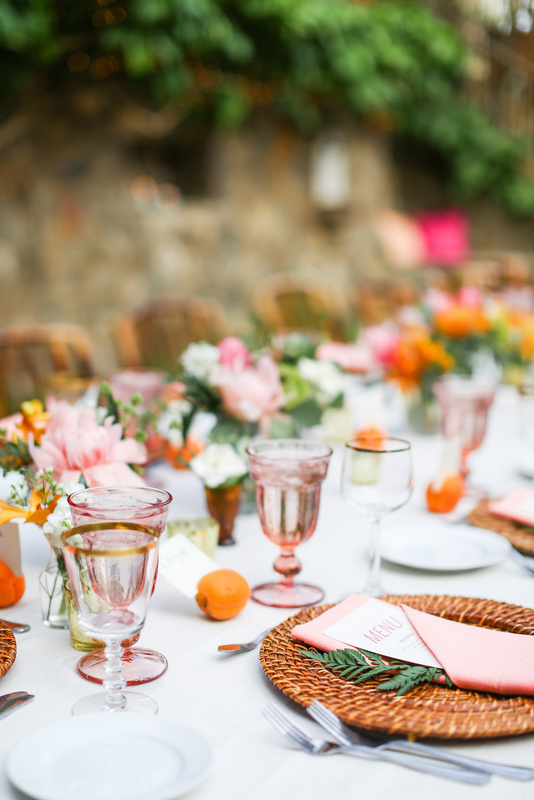 If you follow the following steps, you won’t miss out and you will give your clients the gift of remembering every special, beautiful detail that was their wedding reception. Shooting Wedding Receptions Tip #1: Lens & Aperture – The 35mm f/1.4 lens is a well-known photographer favourite for shooting the overall layout of a wedding reception area. 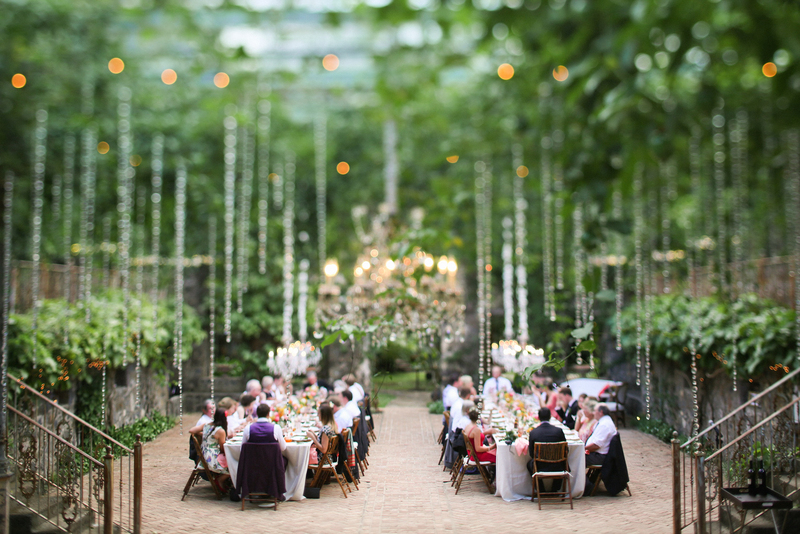 We’re talking about getting the entire reception room and getting a big picture. It is also really great for shooting close up details using a wide-open aperture. Creating a blurry background using a shallow depth of field focuses the on the detail you are trying to capture. Oh, and one last FYI with this lens…it is also good for using it for the grand entrance of the bride and groom! The 50mm f/1.2 lens is also great for photographing details for some of the same reasons above. It's a wide lens and has an amazing ability to capture details with an extreme shallow depth of field. Another lens is the 24mm f/1.4. The 24mm is so wide that it can capture the entire room! You really can showcase exactly what the reception room looks like. When you are photographing the whole room, make sure the aperture is high so that you can have most of the room in focus. If you have this lens in your arsenal, use it the best that you can! The final lens that we want to talk about in this article is the 70-200mm f/2.8. This lens is a go-to lens for many shots during the wedding ceremony but it is absolutely amazing for compressing elements while you shoot your wedding reception gig. 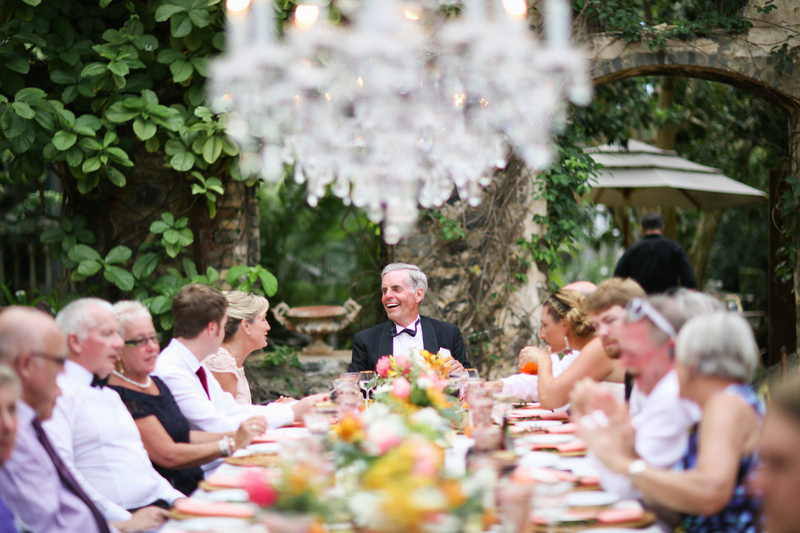 Shooting Wedding Receptions Tip #2: Time - Have you heard the saying “timing is everything”? Well if you have, you’d do well to remember it when planning out the wedding reception that you’re going to shoot. It’s a good idea to give yourself enough time to move from the ceremony to the reception and to get yourself set up (including your equipment of course). After the couple is officially married, it will be time to get the formal portraits of the newly married couple’s family and the Bridal party. While those photographs are happening, the guests will head over to the reception. But, how are you going to get the photographs of the beautiful tables and details before the guests start arriving and disturbing the reception room before you get there? This is where you have about 5-15 minutes to capture all the wedding and reception details before the guests start flooding in from the cocktail bar. The best advice that we could give is for you to communicate with the wedding coordinator to not allow anyone in until you have gotten what you need. Make those 5-15 minutes count. You will need to work extremely efficiently in order to capture everything that is important as well as keep the day running on time. Plan ahead what you need to capture. Trust us, this will really help you out. Having a systematic game plan will ensure you getting the very important and very special reception details. What are the critical shots that you need to capture? What photographs can you capture while the guests are in the room? What photographs can be left until the end? If you can answer these three questions, that’s the body of your preparation right there! 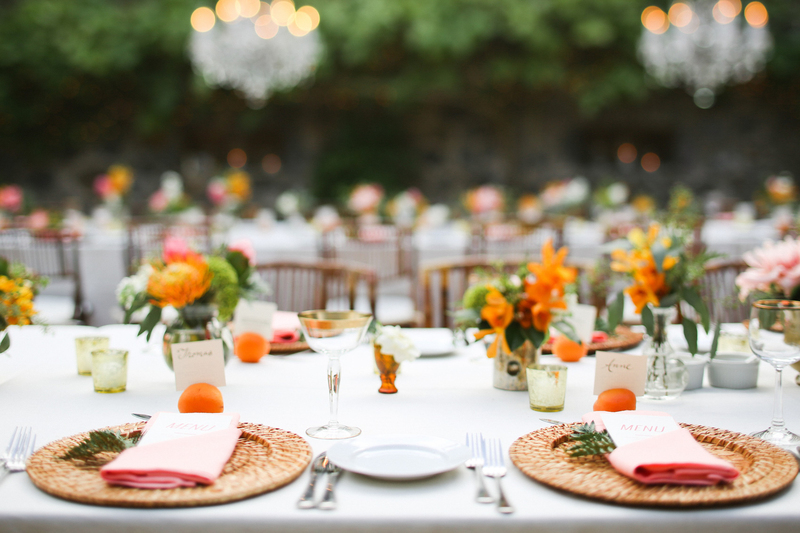 With the answers to those questions in mind, start photographing the reception details in this order. Having a game plan will keep you organised and you are less likely to miss a necessary shot at the wedding reception that you’ve been hired to shoot. In our previous article, we began to talk about how you could go about shooting a family portrait session. We stopped at tip N0.5 and we have another 5 to share! Today we’re going to attempt to answer the question “How can I take better photos, or make my photography better?” here for you at Weddit. We will share some of the best tips on how to take stunning wedding photos and common wedding photography mistakes that beginners make.